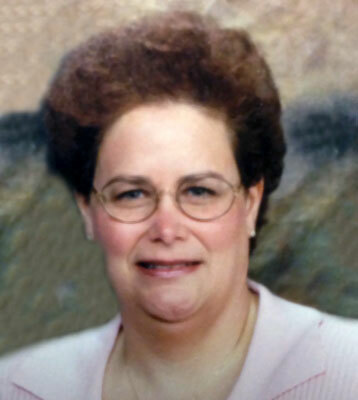 MICHELLE CRAIG CANFIELD – Michelle Craig, 52, passed away unexpectedly at St. Elizabeth Boardman Health Center. Prayers will begin Wednesday at 9:15 a.m. at the Higgins-Reardon Funeral Homes, Boardman-Canfield Chapel, followed by a Mass of Christian Burial at 10 a.m. at St. Patrick Church. Michelle was born Oct. 21, 1961, in Youngstown, to Harold and Nana Blanche (Robinson) Thomas. She was a 1979 graduate of Canfield High School and received a Bachelor’s Degree in French from Youngstown State University. Michelle worked at Kent State University for many years as a computer expert, and had previously worked in a similar capacity at Youngstown State University. She was a Rainbow Girl with the Masonic Youth, a part of the troop council of Boy Scout Troup No. 84, a member of Le Cercle Français, and an active member of St. Patrick Church. Michelle was always helpful to others and will be remembered for her kind heart. She loved animals, cats especially, and was a fan of French music. Michelle is survived by her husband, Thomas Craig, whom she married June 18, 1983; two sons, David, a law student, and Matthew, a musician; and a sister, Nadine (Charles) Mazur of Columbia, Pa. She was preceded in death by her parents; and her brother, Kim Thomas. Family and friends may call Tuesday from 5 to 8 p.m. at the funeral home. Please share your memories of Michele.